High Bar, Low Bar, or Front Squat? When I was a co-host on the “Weightlifting Talk” podcast with Jon North, it was common to debate high bar vs. low bar. You will also hear athletes and coaches giving their preferences between back squat and front squat. So which is better, or really, why one over the other? Those are the questions that we are going to tackle in this article. I just finished writing my new book Squat Science, so this topic is fresh on my brain. 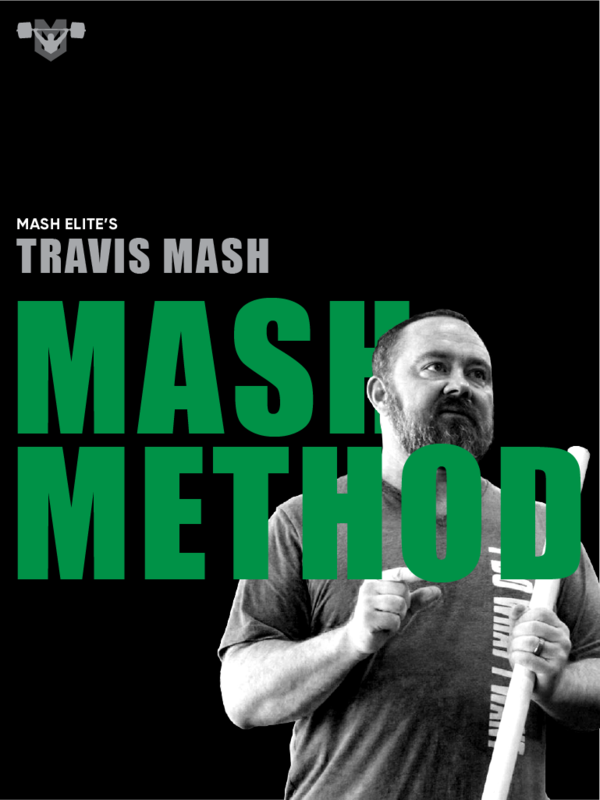 I pretty much dissected every aspect of the squat and gave away every possible secret that I ever used to help athletes strengthen their squat. 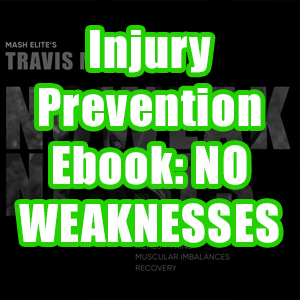 A lot of people thought this book would be easy for me to write, since I set a few world records in the back squat. However, they are so wrong because I wanted to learn every single aspect of the squat. There are so many people on the internet trying to teach the back squat. Some of them are using techniques and methods that I didn’t use, so I wanted to make sure that I wasn’t missing something. A lot of people are throwing around absolutes, and I wanted to see if there truly are absolutes in the squat. So what did I learn? Well, the answer is a lot. Are there absolutes? Well, the answer is not many. 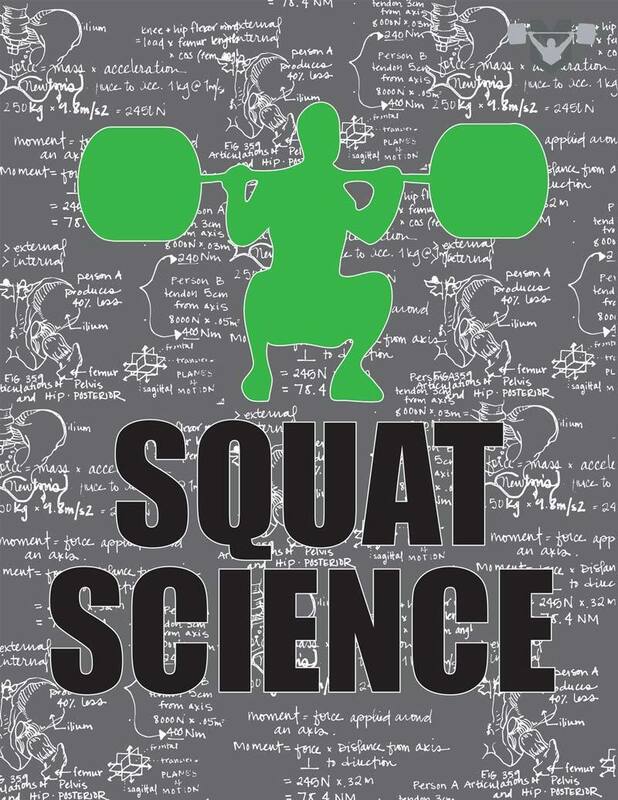 This article is focused in on the individual benefits of the high bar, low bar, and front squat, but you can check out Squat Science for the total story. The demand on the knees and the hips is the same at any given range of motion no matter stance width, direction of toes, or where you hold the bar. The demand on the spine/torso is affected by bar placement. The farther up the spine you place the bar or if you place the bar in front of the body increases the demand at any intervertebral joint. That means that you will have to work harder the farther the bar is placed up the spine or in front of the body. It’s simply harder to hold the bar in the high bar and front squat. The front squat puts the most demand on the spinal extensors. Is this the only difference in the three movements? Not quite! The hips will experience a greater range of motion in the low bar back squat because it pushes the torso forwards causing a bend in the hips. Since the hips help to determine depth, you will reach depth a tad earlier than the high bar or low bar. The high bar and low bar will experience a greater range of motion in the quads because you will reach a greater depth due to less hip flexion causing the quads to travel through full range of motion. Low Bar- you are going to be able to handle more weight than the other two, since you experience less spinal extensor demands. You will also experience a bit more hip hypertrophy because your hips travel through a greater range of motion. If you are weak in hip extension, you might consider giving the low bar a chance. The High Bar is great for quad development because the quads travel through a greater range of motion than the low bar, and you will be able to handle more weight than the front squat due to less of a spinal extensor demand. If you are a powerlifter that shoots their hips up out of the hole (due to weak quads), you might want to give the high bar a chance. Ed Coan was known to focus on the high bar during his off-season. Ed is a pretty smart guy. The Front Squat is great for strengthening the core especially the posterior chain from the hips up (spinal erectors, lats, traps, and rhomboids to name a few). By core, I am talking about all the muscles supporting the spine and pelvis. The front squat experiences the greatest spinal extensor demands. Therefore, everything involved in keeping the torso vertical will get stronger from overcoming the spinal flexor moment. This movement is great for high school athletes because you will still strengthen the hips and quads while building the torso. If you are in a contact sport, a strong torso is crucial for absorbing impacts such as a tackle in football. When it comes to hypertrophy, the only two things that really matters is range of motion and the load. Basically lower and heavier is the way to go as long as the technique is safe. If you are a powerlifter, low bar is the way to go. For one thing, you will have less of a spinal extensor demand. For another thing, you will have less of a range of motion. In powerlifting, you don’t get extra points for going deeper. The goal is to bottom our right below parallel to take advantage of the stretch reflex at the most biomechanically advantageous spot. You might want to widen your feet as well, but that’s another article. Front squats are great for high school athletes because they require less of a spot. If an athlete can’t squat it, they can just dump it. My man, Coach Spencer Arnold pointed this out to me. I get much deeper into the science of all these points in my new book, Squat Science. 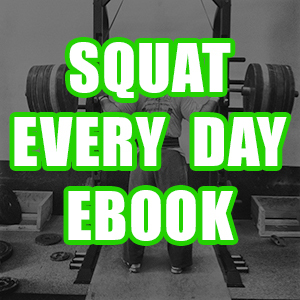 If you love the squat, you are going to want to grab this book. 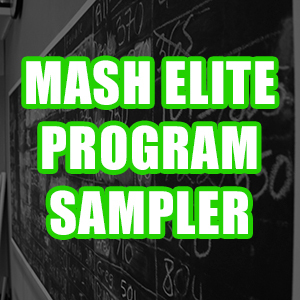 You will also receive five 16-week squat programs to help you crush any and all plateaus. I hope that this article gives all of you some clear direction on how and when to use the different bar placements for squatting. One thing I learned from doing my research about the squat is that there is a clear-cut way to use the different variations of the squat. 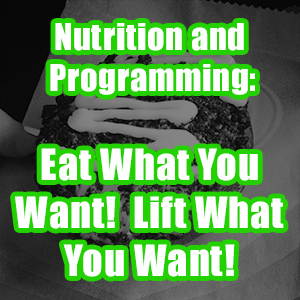 Once you understand the basic science, it is easy to make decisions on programming for the squat. It’s also easier to determine technique, frequency, and accessory work once you understand the science. The squat is the most pivotal movement in strength. It’s worth taking a little time to better understand it. I hope this article is your first step to better understanding this movement.